It has gotten colder and we are nearing the end of the year. In Japan, people begin to drink amazake during events such as New Year’s and then Hina’s Festival. It has fatigue restoring effect and prevents summer dullness, and was originally known to represent summer, but it is also good for beauty and excels in preventing colds. Therefore, It is a drink that we would like people to drink regardless of the season. 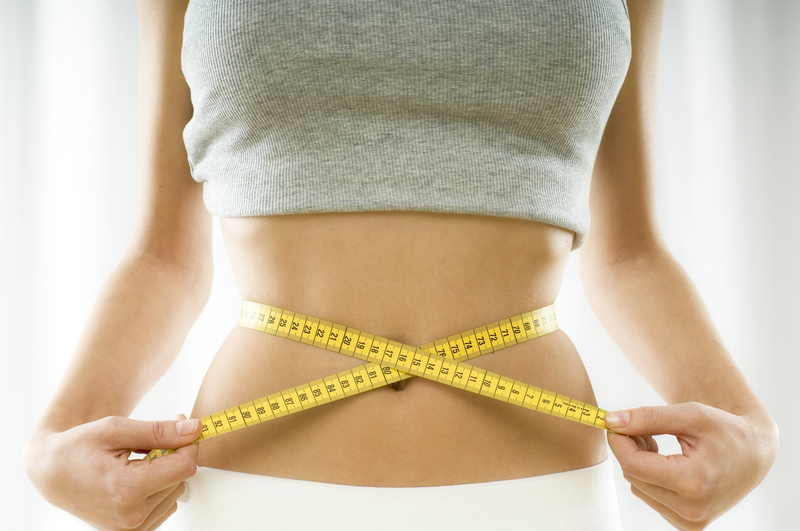 Promotes blood circulation and metabolism. Also great for beautiful skin! 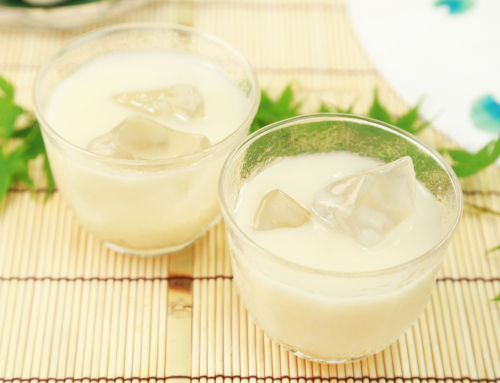 Before we explain about amazake, let’s first learn about two types of them. 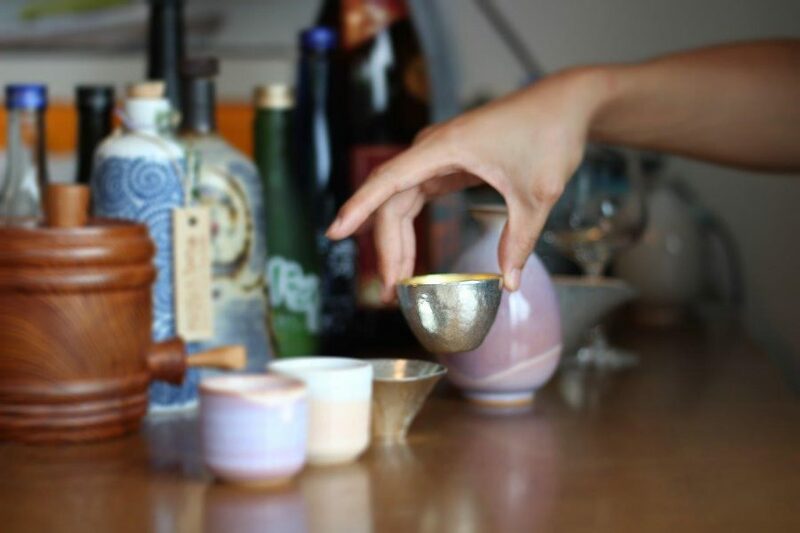 Broadly speaking, there are two types of sweet sake: Koji amazake made with rice and malt, and sakekasu amazake made with sake lees and sugar. Like Japanese sake, this is made from rice utilizing the fermentation effect of malt. 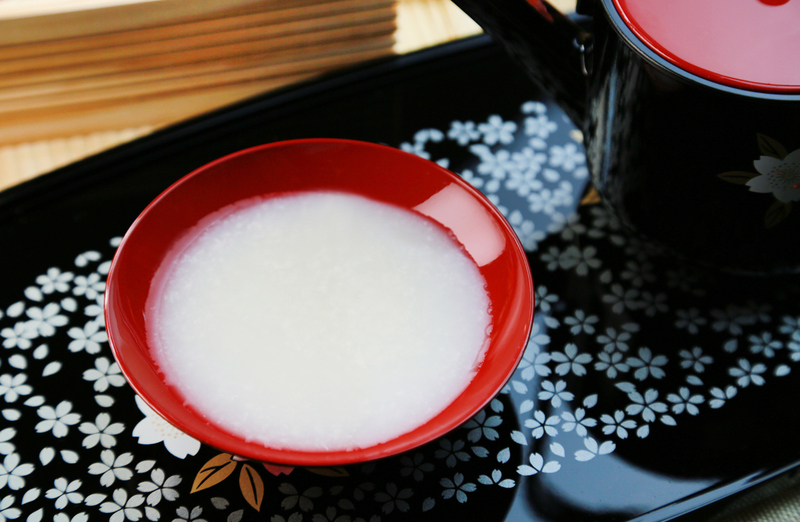 However, unlike sake, amazake is made by simply changing rice starch into sugar. People who are not good with it may have a different impression of it if they drink a type made with only “rice” and malt”. 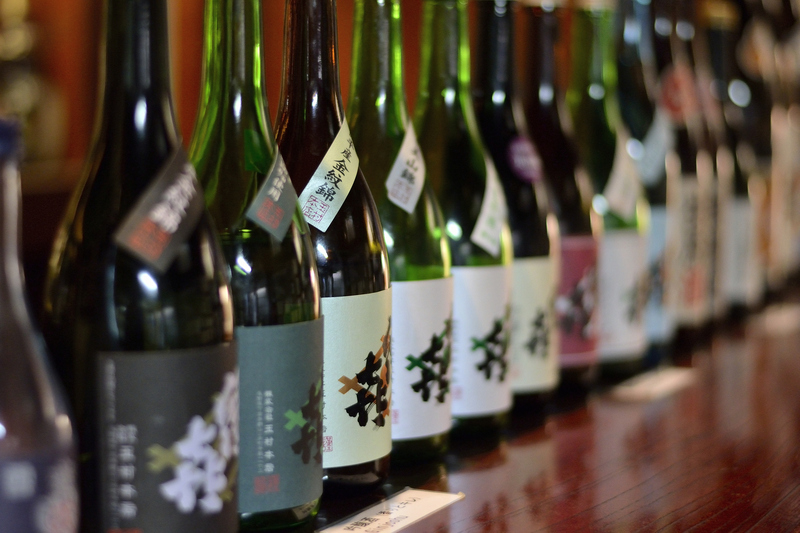 Made by dissolving sake lees in water, and adding sugar for sweetness. 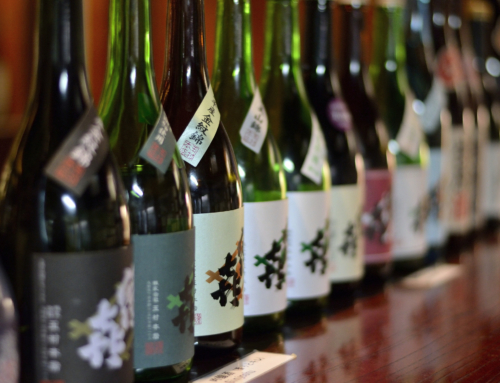 Since sake lees contain alcohol, those who are not good with alcohol must be careful. Furthermore, there are calories in sugar so watch out for that as well. Here, we must be careful about one thing! Amazake that is recently a hot topic due to its effect on health and beauty is “rice koji amazake”. Most of the amazake that is served at shrines during New Year’s tend to be this type of amazake that doesn’t contain alcohol. This makes it safe for kids and pregnant women as well. Please be careful when purchasing. Anyways, phrases such as “good for health and beauty” and “effective for diet” are really intriguing! Let’s dive deeper into it’s effects and ingredients. First, let’s talk about glucose. Glucose contained in amazake has already been decomposed by malt mold, allowing for its energy sources to easily be absorbed by the body. It is also rich in amino acids, the vitamin B group, minerals, etc., and its content is actually the same as intravenous drip! Since malt mold acts to help digestion and absorption of nutrition of food ingested together, it is also friendly to your stomach, and is perfect for when we are short on stomach acid during the summer! Because people in the past understood this well enough, in the Edo era brewers selling it as a drink to prevent summer dullness became a specialty. This is why it became a summer drink. 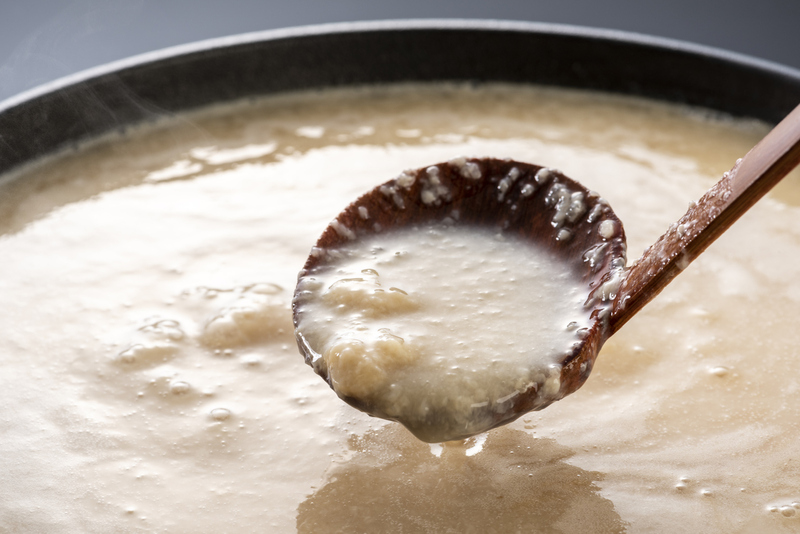 Amazake also contains an abundance of dietary fiber and oligosaccharide. Since these ingredients work to settle the intestinal environment by increasing the number of good bacteria, it also helps to prevent and eliminate constipation. Even as it becomes dead, malt mold becomes a bit of good bacteria in the intestine and has the effect of boosting immunity activity. If you think that you may have caught a cold, it may be good to warm up it and drink it. 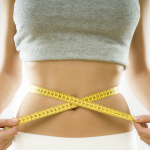 Now on to what we want women to particularly focus on: its beauty effect! Rich with the vitamin B group, amazake enhances blood circulation and metabolism, delivers nutrients required by the body to every part of the capillaries, and helps wash away waste products. Malt mold contains biotin, which easily becomes deficient with drinking, smoking, stress, etc., and which helps settle the skin’s condition, and is therefore effective on bags under the eyes, rashy skin, and on stains. 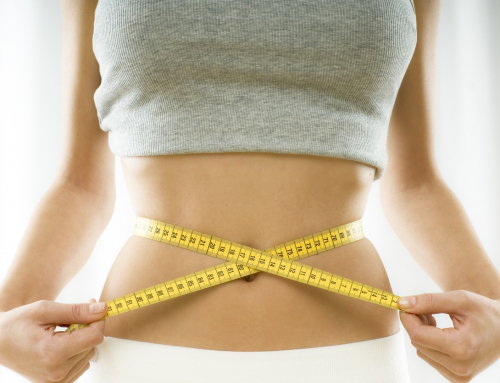 Glucose has an effect of raising the blood sugar level besides digestive assistance and also suppresses the feeling of hunger even with a small amount, so if you use it well it can greatly help with dieting. Also, it contains substances derived from amino acids such as GABA that suppress irritation, so it has an effect of preventing overeating. When you are going on a diet, and you really want to eat sweet things, or if you if you are getting irritated due to your empty stomach, why don’t you drink amazake to support your diet? In addition, since the enzymes contained in malt mold have antioxidant functions, it helps to suppress the generation of active oxygen which is the primary cause of aging. It is also useful for prevention of lifestyle diseases such as arteriosclerosis and hypertension, and it is said that there is also the effect of relieving premenstrual symptoms such as menstrual pain, physiological irritation, and rough skin, and also the effect of helping with breast milk flow. Next, we will introduce mixes that are easier to drink even for people who do not usually drink amazake, and that is recommended for the cold winter! 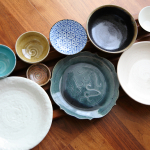 Up first is a recipe that is particular about the “easiness of drinking”. 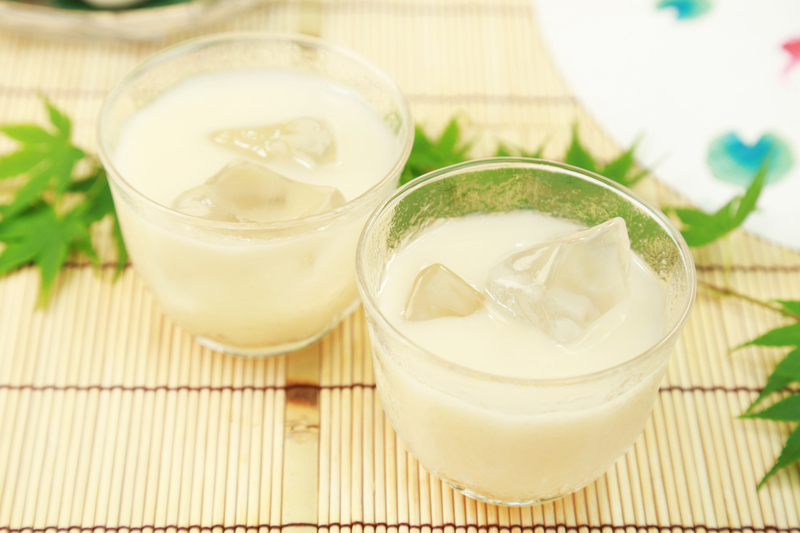 We will introduce recipes that combine amazake with drinks that you usually enjoy, and help it become easier to drink and bring happy benefits for the body. The first thing we would like to try is a combination of amazake and cocoa. Add cocoa to amazake with milk little by little, and enjoy with your preferred ratio. 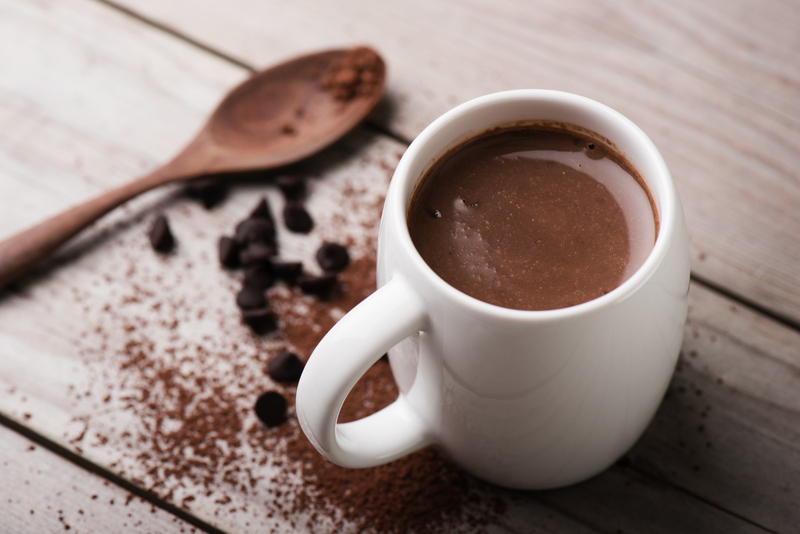 Cocoa polyphenols in cocoa have the effect of relieving stress. Also, glucose contained in it is also effective in helping you recover from fatigue, and is recommended when you are feeling tired. It will help you relax with its subtle sweetness. The next recommendation is to add soy milk to amazake. Two positive effects can be expected, one is the benefit of soy isoflavone one female hormone and the other being the skin whitening/beautifying effect of kojic acid contained in it. It is a particularly recommended combination for women. こWe have listed the benefits of amazake so far, but it does not mean that the more you drink the better. Especially for those drinking for its diet benefits, ingesting an amount exceeding the appropriate amount will have a negative effect. As a guideline, drink about a cup (about 18 ml), and as for the timing to drink, the morning is the st! Take in the glucose necessary for your brain with it that is easy to absorb, and enjoy your days! IS THIS SAKE SWEET OR DRY? 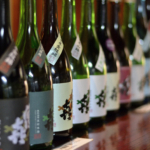 WHAT IS SAKE – JAPANESE RICE WINE?